Access any time any day. Strength and cardio equipment by industry leading equipment by MATRIX providing versatility to support your whole-body strength and fitness routine. 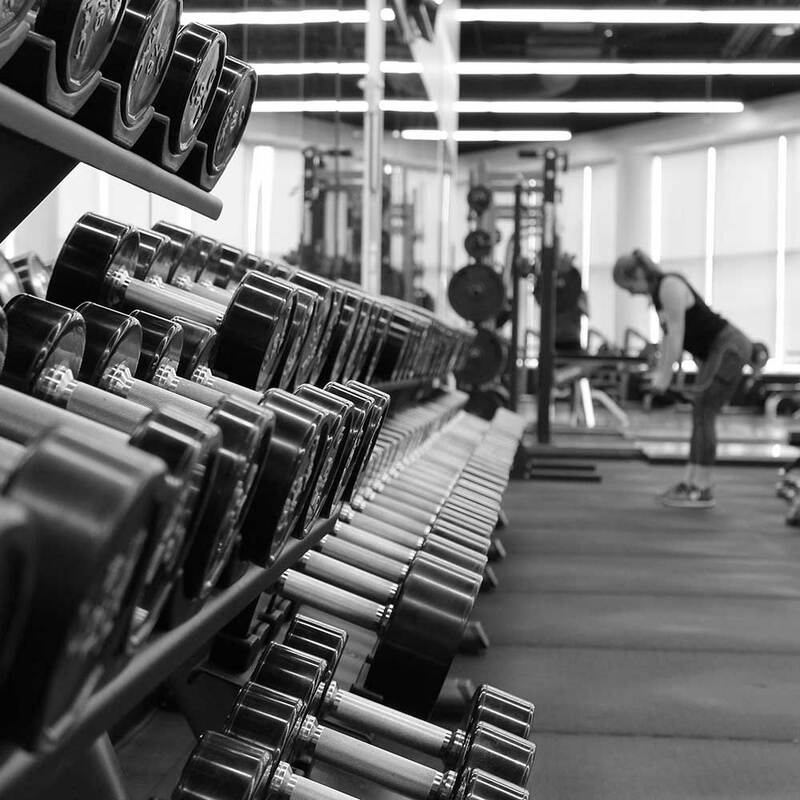 Located in each of our facilities will be a cardio & weight room. This room will feature state-of-the art equipment and support a whole-body workout. Whether you are looking for a cardio workout at any time of the day or want to focus on gaining strength we have you covered with our equipment lineup. Some of which include our MATRIX treadmills, rowers & ClimbMills to a wide-range of free-weights and strength equipment including our center-piece MATRIX double MEGA rack system providing versatility to support your whole-body strength and fitness routine.